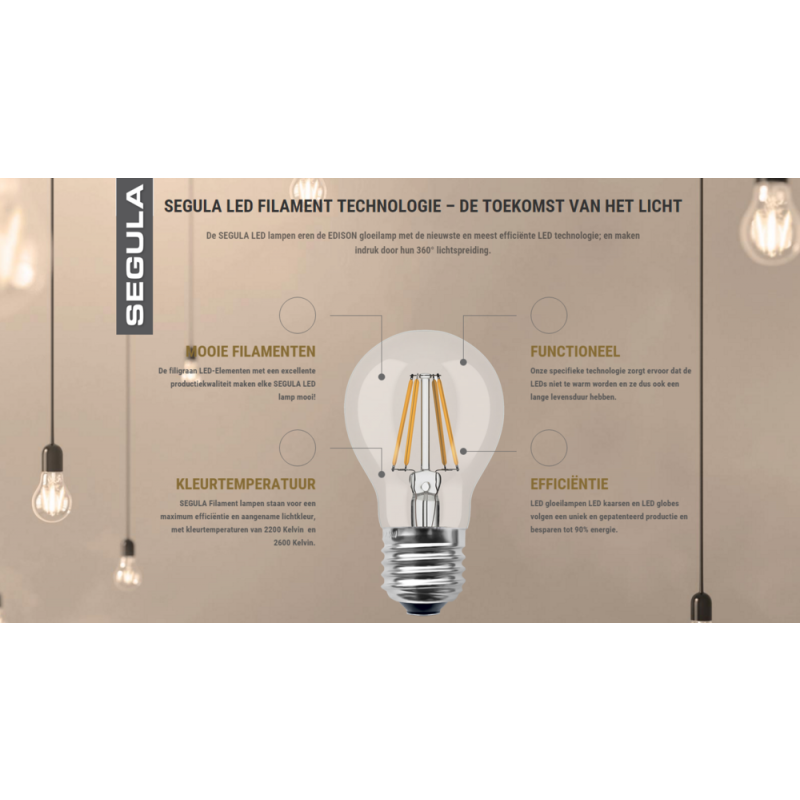 Segula LED lamp with a very warm light color of up to 2000K. 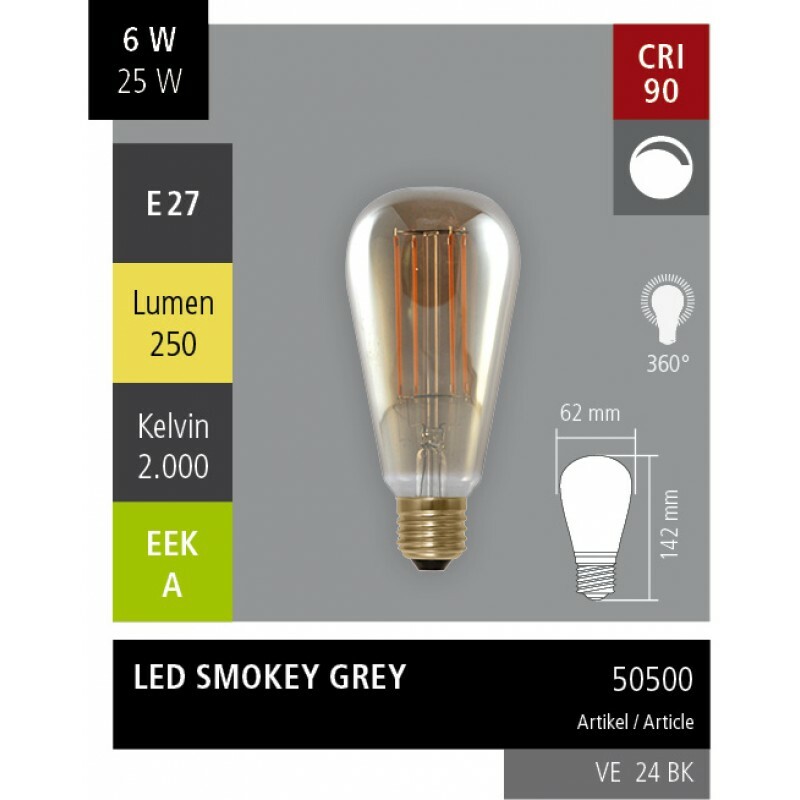 Due to this color temperature, this LED light imitates the light of a traditional dimmed incandescent lamp. 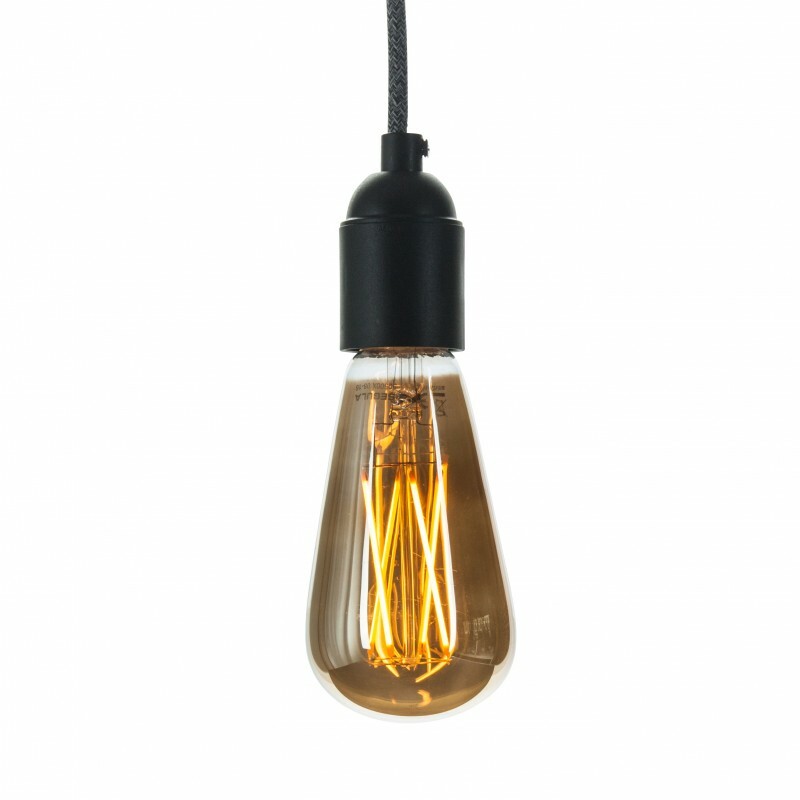 This lamp has a diameter of 62mm. 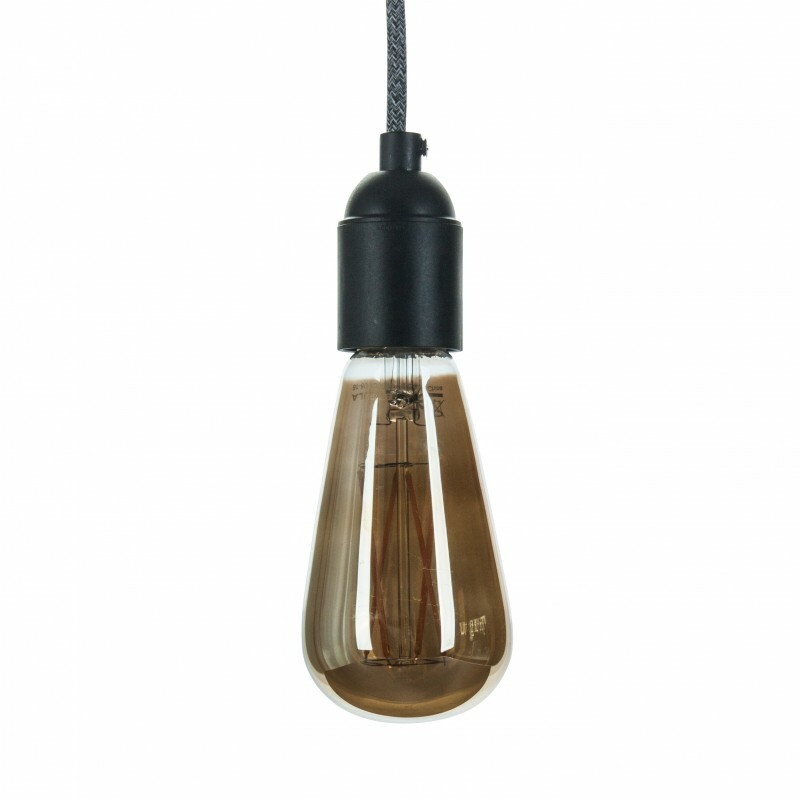 Despite the low power usage of 6W this lamp gives a very pleasant warm light.